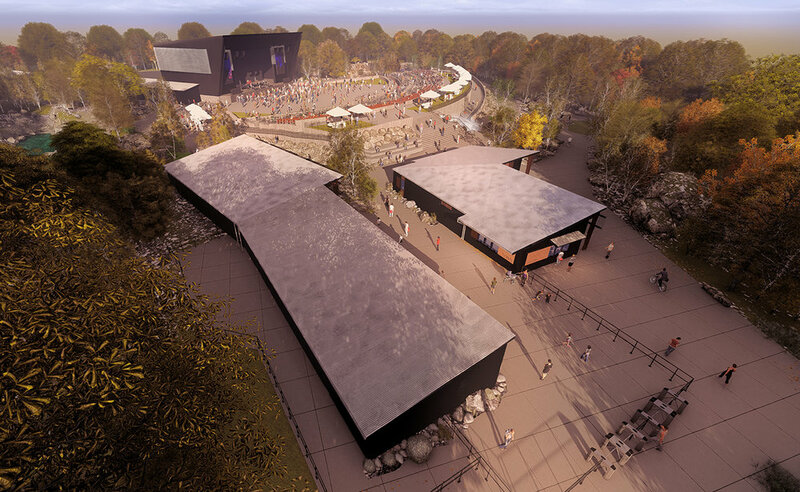 Waite Park Amphitheater — OERTEL ARCHITECTS, LTD.
Oertel Architects provided master planning, programming, and design options for a 4,000 to 5,000 person capacity Amphitheater. The Amphitheater is being developed on a 21 acre, former quarry site. The site is largely wooded with natural vegetation features, two ponds, and multiple stone boulder outcroppings. 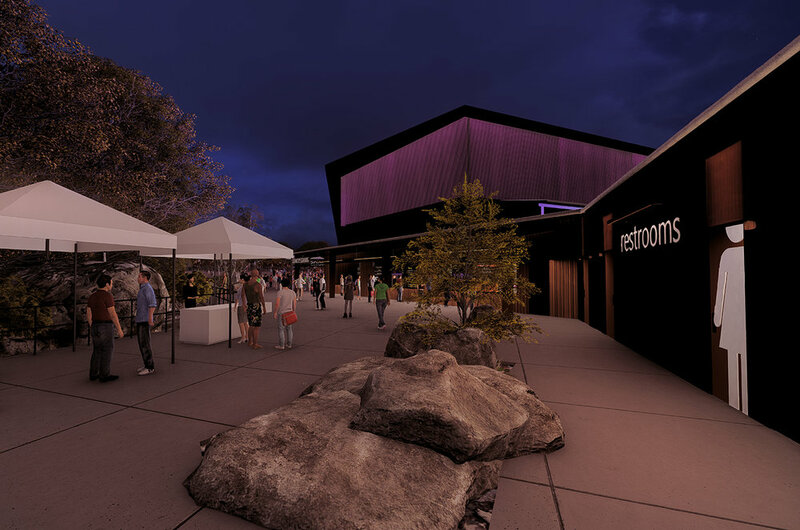 The major natural features on the site will be preserved and will enhance the overall outdoor experience of visitors to the future Amphitheater. The City of Waite Park is planning on using the Amphitheater for public City and park related activities. The City is also anticipating the amphitheater to be used for performances, such as touring musical groups / bands.